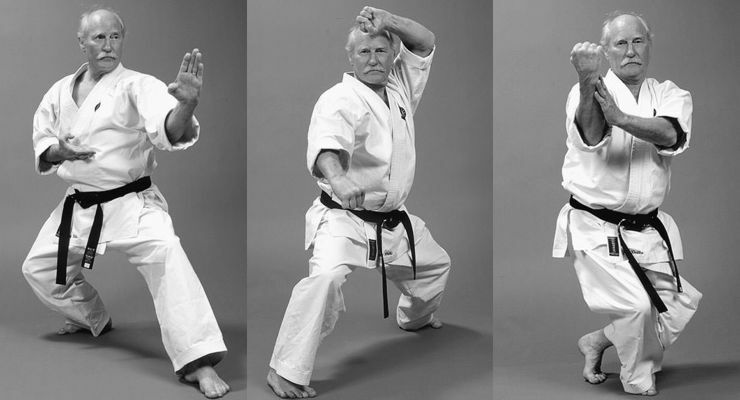 Ray Dalke is the highest ranking American in the Martial Art of Shotokan Karate. He worked as an instructor in the physical education department at the University of California, Riverside for 30 years from 1967 to 1997. 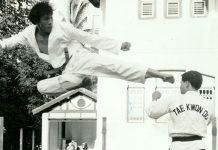 He was the coach of the UC Riverside Shotokan Karate team. 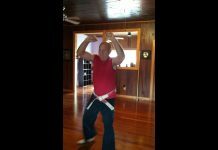 He coached the Shotokan Karate team to five National Collegiate Championships and coached 8 individual National Collegiate Karate Champions. 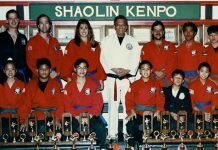 During his tenure as coach, the University of California, Riverside hosted 20 National Karate Association tournaments and 2 International Karate Collegiate Association Tournaments. Ray Dalke 1997 squad finished 2nd in the International Collegiate Association Karate Tournament. 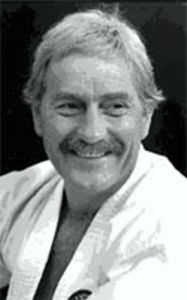 Ray Dalke also owned numerous local and regional Shotokan Karate dojos. 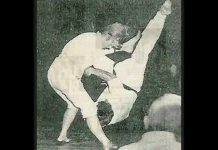 Ray Dalke has been training in the martial arts for almost 50 years. 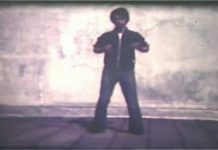 He trained in Judo for 3 years and in a litttle Kenpo with Ed Parker before he began training in Shotokan Karate. 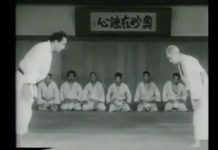 He began his formal training with Dan Ivan and then began training with Hidetaka Nishiyama in early 1961.